In this blog we are featuring the CREATE Education Hub at Broughton High School. Broughton High School is an 11-16 mixed community high school which caters for students of all abilities and backgrounds. The school is situated in a very pleasant location on the northern outskirts of Preston and serves an extensive rural and suburban area. 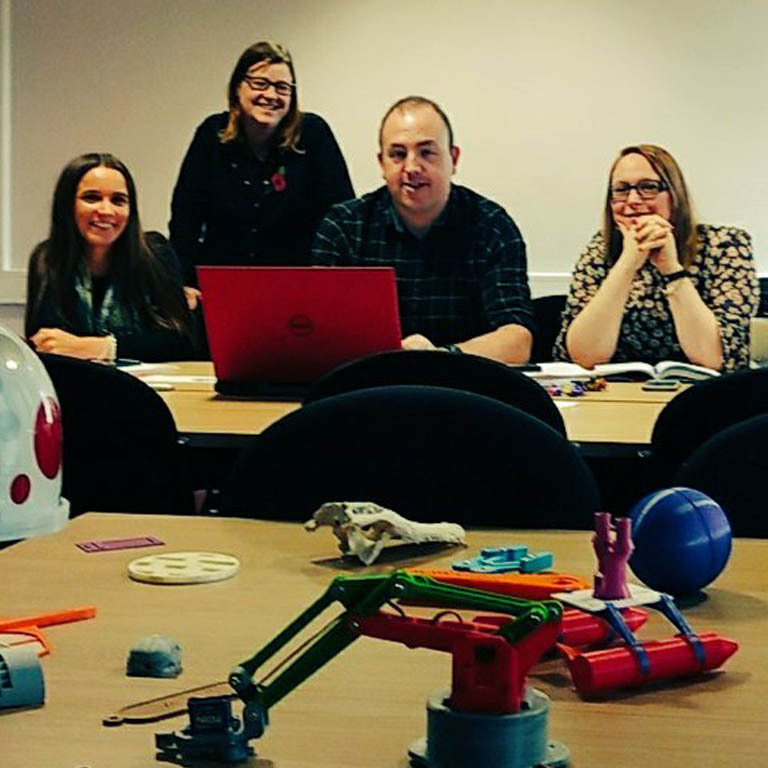 Hub leader and CREATE Ambassador Adrian Brandwood has kindly shared some details about the hub, it’s use of 3D printing, projects and activities. How did your 3D Printing journey start? We are a forward thinking department and have always tried to encourage new and emerging technologies into the curriculum, I brought CAD-CAM into the department 20 years ago including laser cutting in 2004. We like to pioneer and allow the students to experiment with this technology and our next vision 3 years ago was to explore the potential of 3 Dprinting. We needed equipment that was fit for purpose and highly dependable. This new technology was only going to be accessible to the majority of our students if we could embed it into the schemes of learning and ensure our vision was fully supported by the school. Create education opened up the opportunity to share our vision and not only help our school shape the future but also allow us to share our experiences further around the North-West of England. 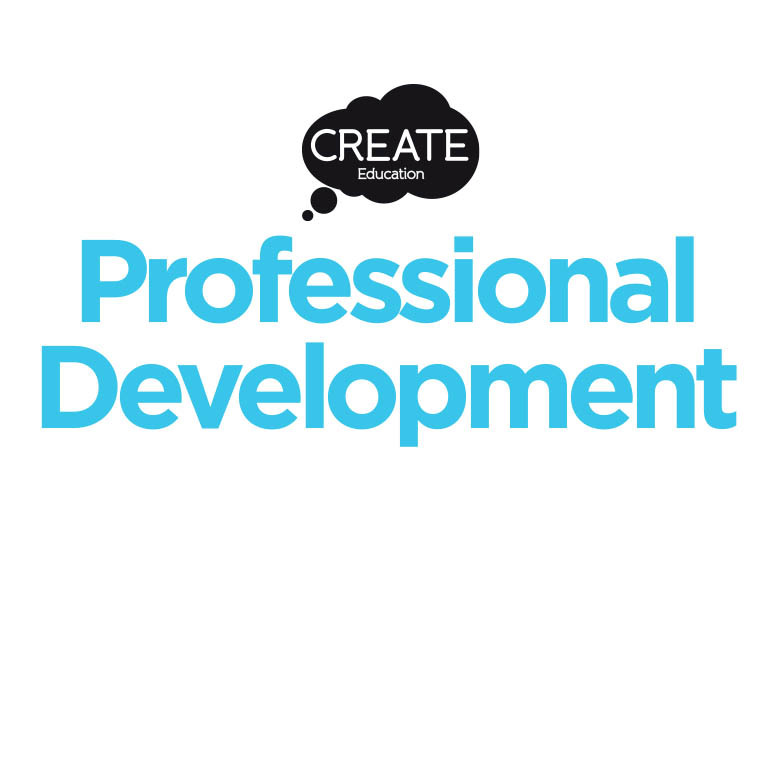 What was it about the CREATE Education Project that inspired you to become a CREATE Education Hub? Our locality to Create Education ensured we had a strong local connection, this ensured reliability and support were literally on our doorstep. We can depend upon each other and I know the team will either be able to support on site or we are always welcome to visit their business. How did you go about persuading the school to support you in terms of budget and investment? We started small by investing in the smallest of the Ultimaker machines to allow everyone to see the potential of 3D printing. Once on site we quickly demonstrated its effectiveness and how it could improve teaching and learning. We were very fortunate that the school and Headteacher shared our vision and allowed us to develop our vision by supporting further investment. Essentially the machines sold themselves! Who cannot be impressed with the quiet high quality machines working all day long in the background of the classroom. What qualities are needed in a Hub Leader? An enthusiasm and understanding of the huge potential 3D printing has to offer for our students and how education can open minds to the future of this technology. The sharing of our experiences and expertise. How many 3D Printers do you have? We have seven 3D printers which allows classes the access they need to fully experience the potential of 3D printing. The range included the ‘2Go’ Ultimaker 2+ and now an Ultimaker 3. Are these all located together in one space? They are all in one located adjacent our CAD facility, however students can access them at any time from other locations. What subject areas do you use the 3D printing technology in? Mostly the 3D printers are used in the Design and Technology Department. 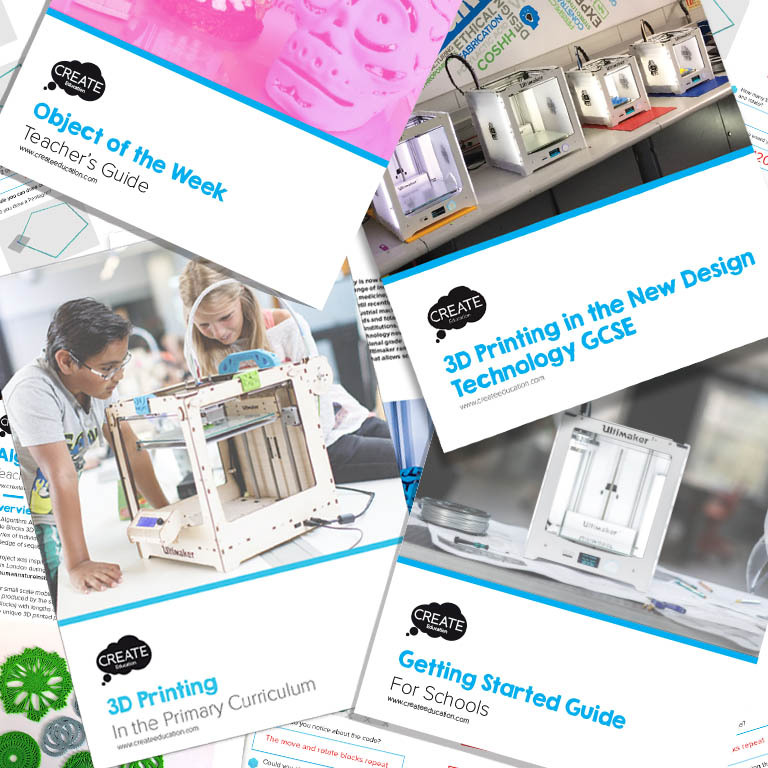 How has using the Ultimaker printers impacted your results and learning outcomes? 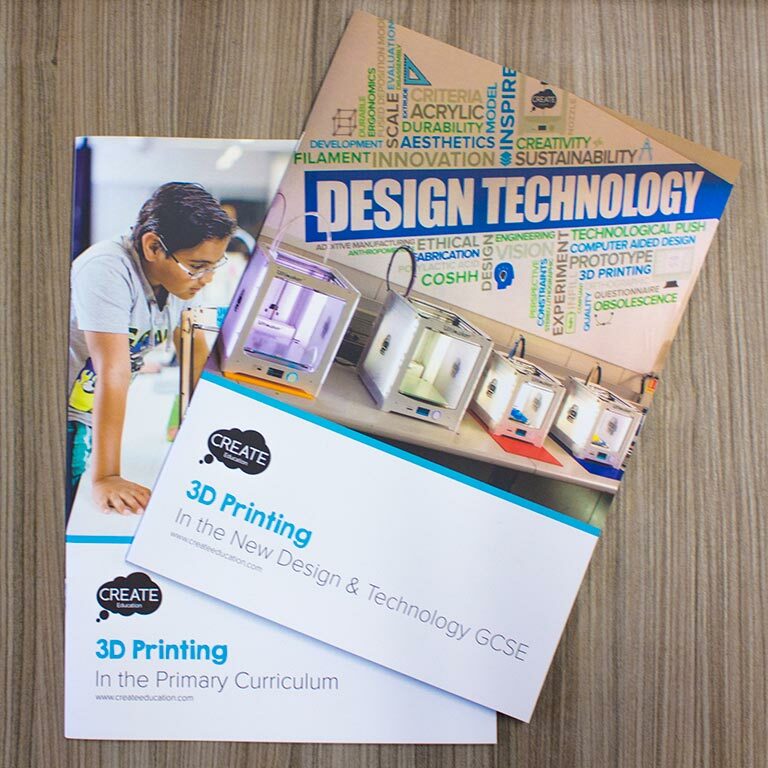 3D printing has allowed an additional precision technique for all our students to innovate and experiment with and this has had considerable impact on the quality of the final manufactured products produced by all abilities of students. Do the Ultimaker printers make any real difference as opposed to other brands of 3D Printers you may have used? We have used alternative machines however in terms of reliability, support and durability the Ultimaker machines have been outstanding. We like to ensure our students have hands on experience of using all equipment and the Ultimaker machines are great for all students to use and run as they are so easy to setup and use quickly. What type of projects have you worked on? In Year 7 we now have a bespoke 3D Materials unit that teaches all students the basics of Autodesk Inventor then allows them to manufacture their small product in class. In Year 8 students design a fuselage for a small aircraft as part of their systems project. This allows more advanced features of Autodesk Inventor to be explored. Year 9 have the freedom to innovate during the passive amplifier project students can manufacture part of their speaker using this technology. Year 10 have to incorporate 3D Printing into their controlled assessment currently themed on ‘celebration’ students manufacture part of a trophy and medal. Year 11 students in Resistant Materials have to manufacture components for their final assessed practical work. Eg. Desktop Lamps, phone chargers, game holders and jewellery boxes to name a few. Do you get other schools involved in any activities? As an SLE I support schools DT departments across the north west of England. As a result all schools we have worked with have had opportunity to visit our centre to see first-hand our teaching and learning experience using this technology. We have also led network meeting to demonstrate the equipment in order to help deliver the new GCSE specifications. Do you allow your feeder schools access to the printers? As a teaching school we offer opportunity for our community to access our equipment as required. Two of our primary school partners have gone onto to demonstrating and introducing 3D printing to their students over the last 12 months. Are there any out of school or after school 3D printing activities? Our engineering club is one of the most popular clubs that meets every Wednesday afterschool. Their open brief is to learn about 3D design and manufacture using our Utimaker printers. Many students stay late after school in order to complete their innovative ideas and there is a real sense of excitement as their ideas come to life. How has our CREATE Education Project supported you so far on the journey? Support, Support and Support. Excellent communication and unrelenting positivity. What could we do better to support and/or promote you as a Hub?